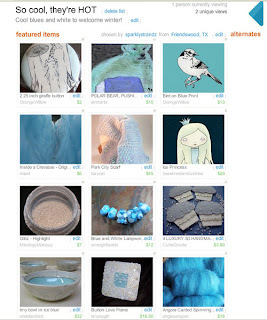 Sparkly Strandz Jewelry Blog: My cool Treasury! Oooh, your treasury is beautiful. The blues look so good all together.